Please note: registration fee must be paid by Friday 4 September 2015. Katie Wardrobe is a music technology trainer and consultant with a passion for helping music teachers incorporate technology into the music curriculum through a range of creative projects. 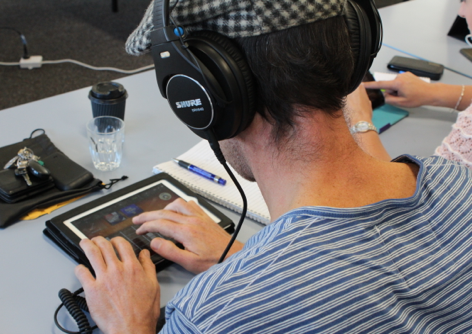 She has been a long-time advocate for the practical integration of iPads in music education and in 2014 published iPad Projects for the Music Classroom. Download an information flyer about this event.